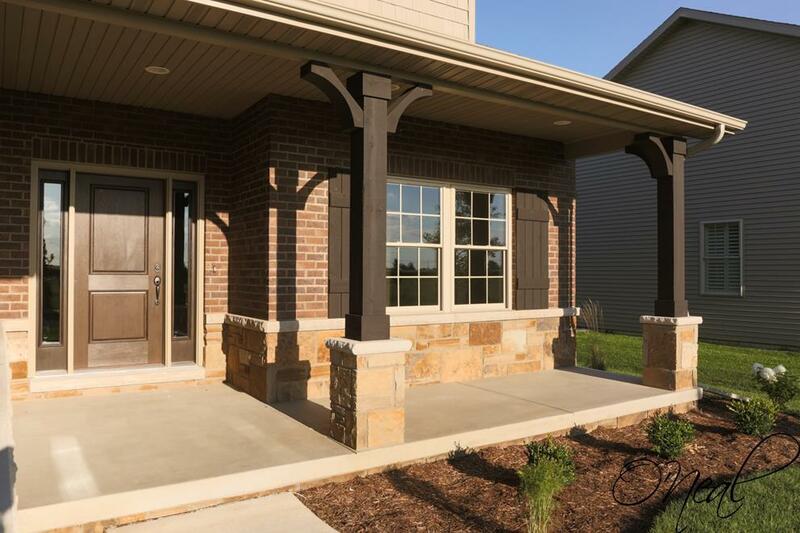 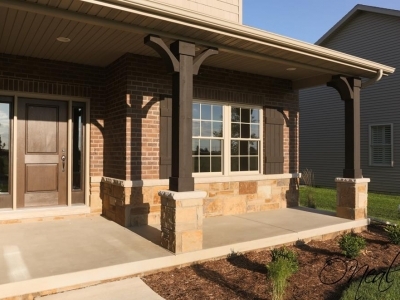 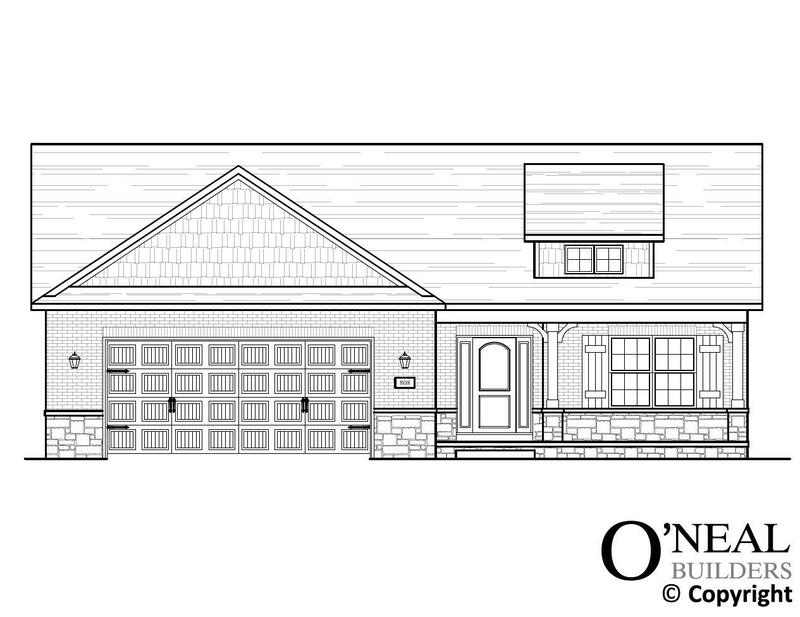 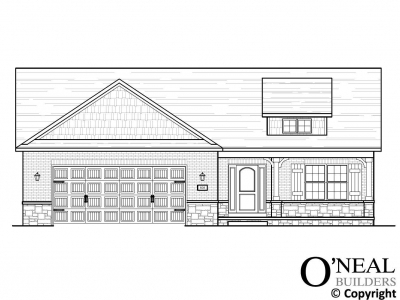 An idyllic place to live is answered by this idyllic floor plan with an elegant master retreat, open house design and covered veranda to expand your living space seamlessly outdoors. 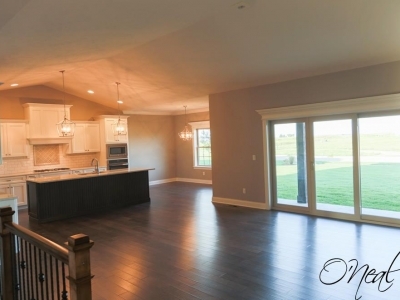 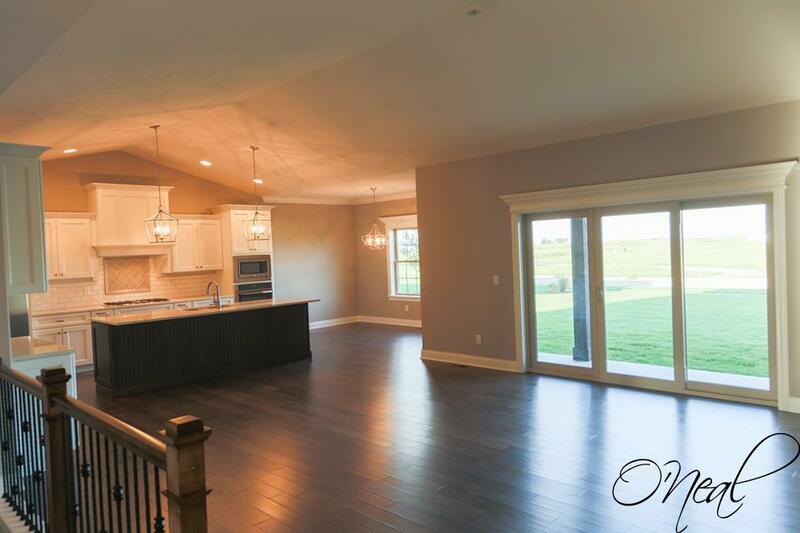 The open and expansive kitchen overlooks the great room and covered veranda. 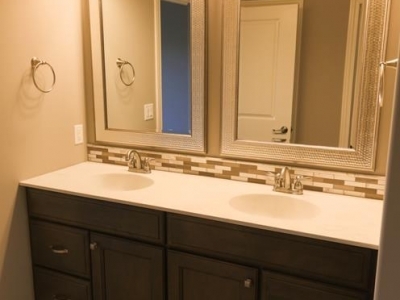 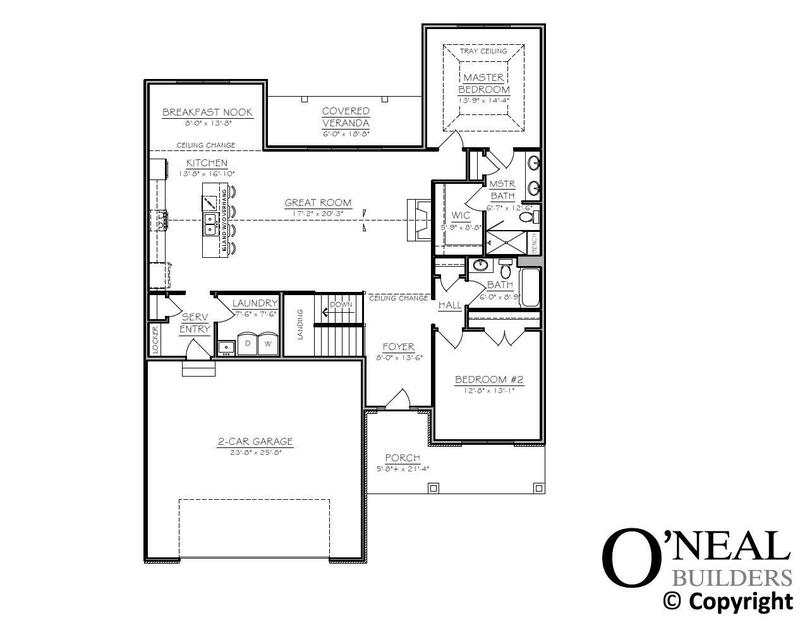 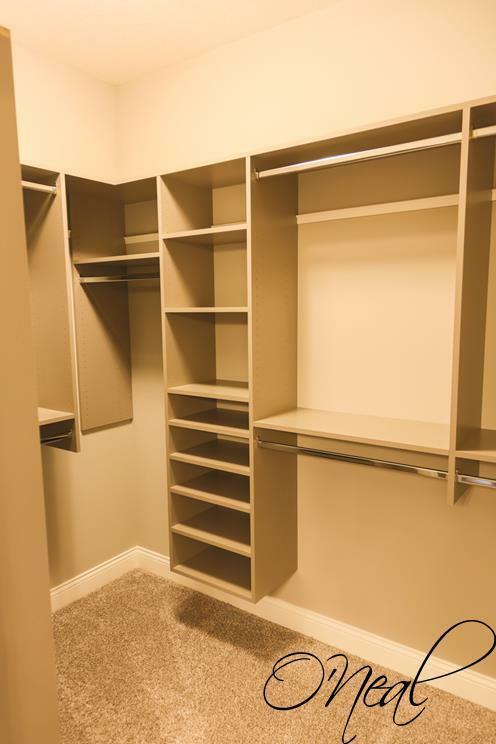 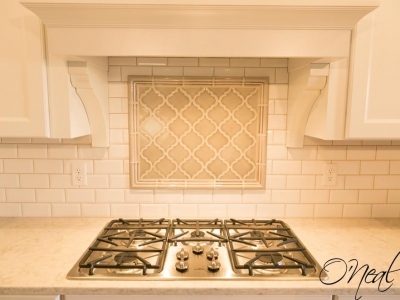 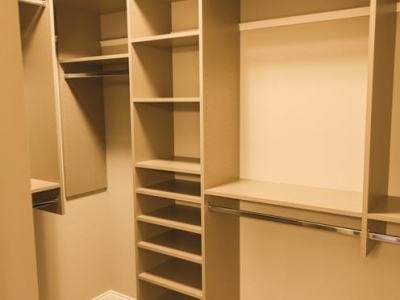 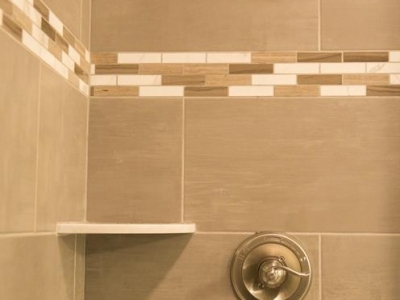 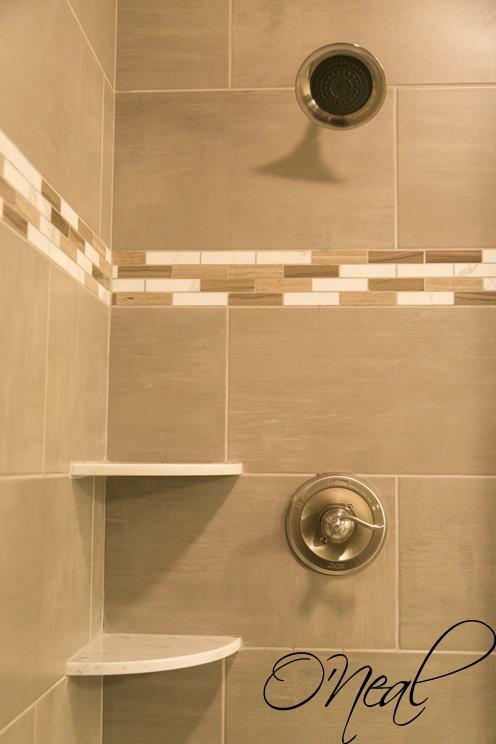 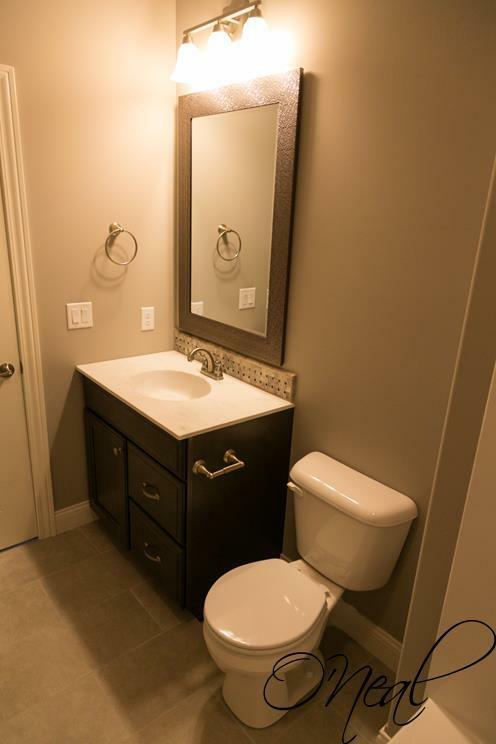 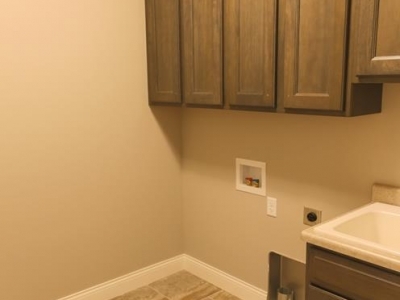 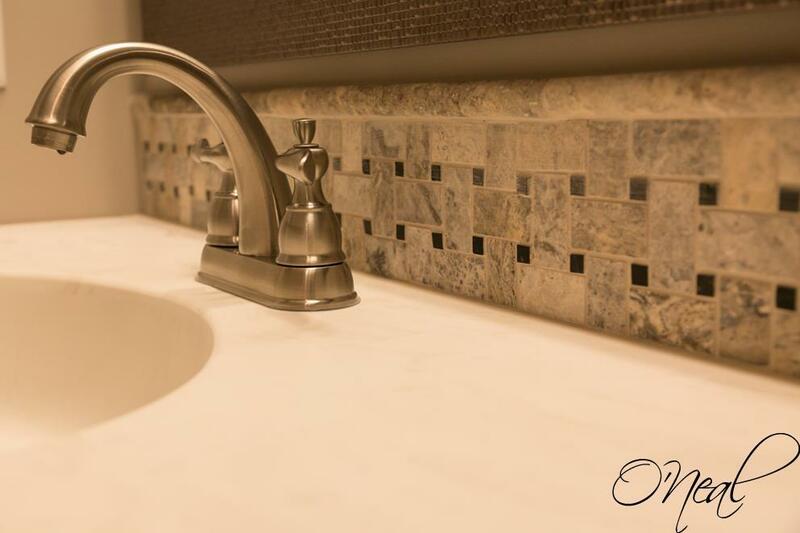 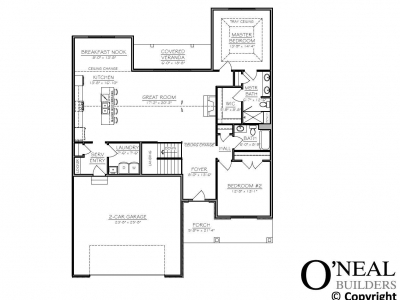 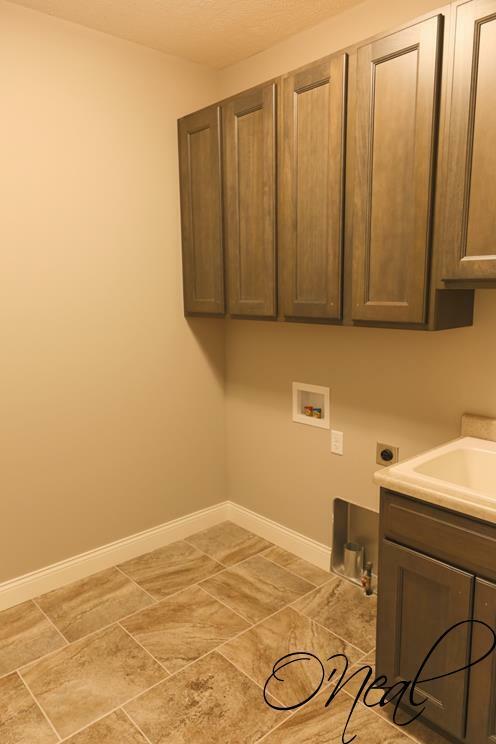 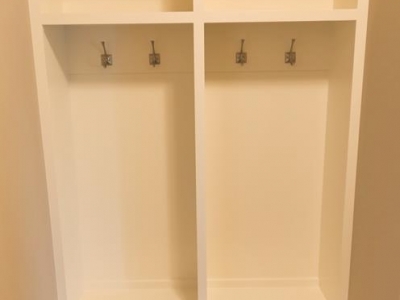 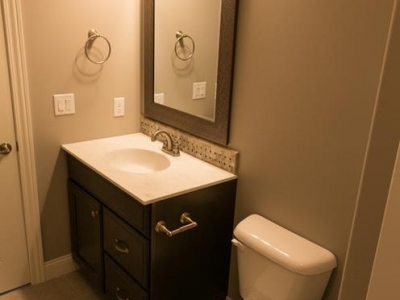 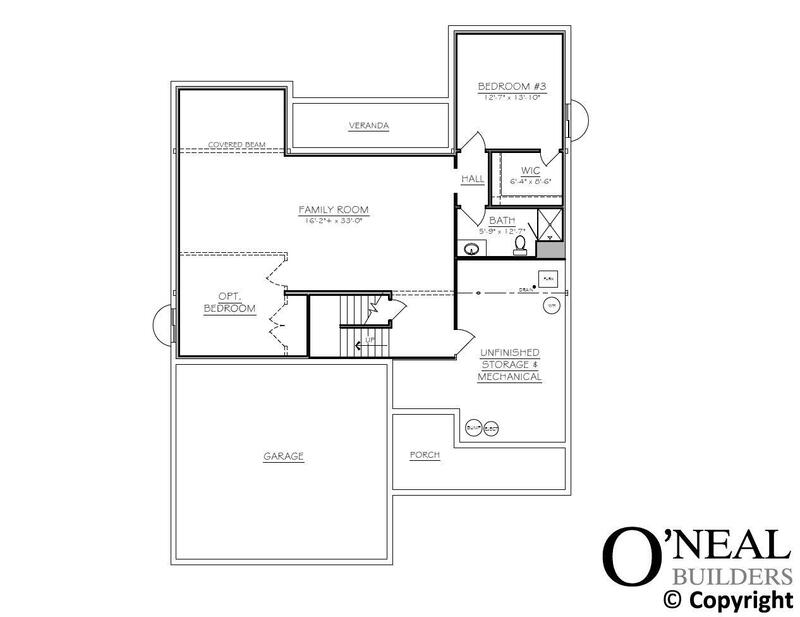 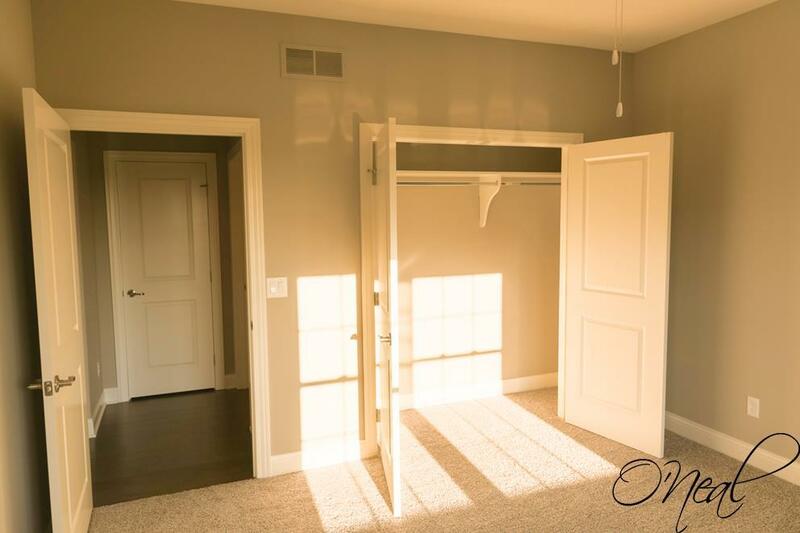 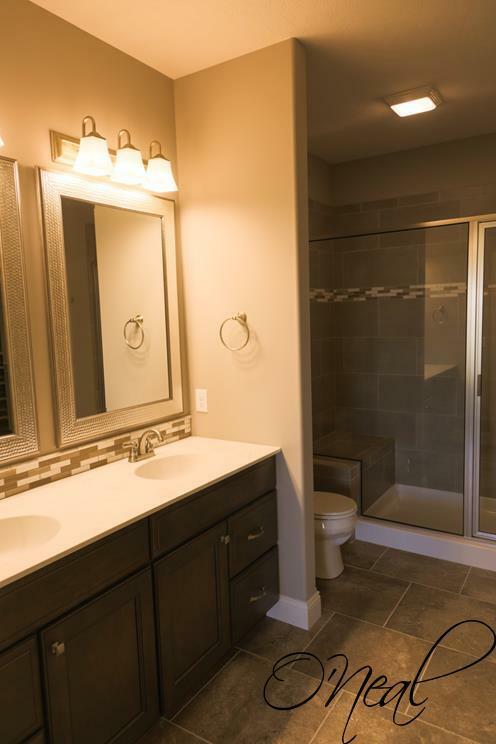 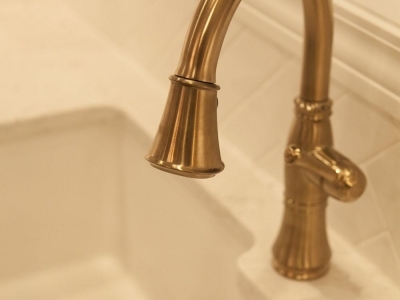 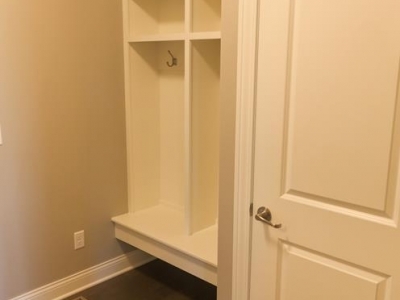 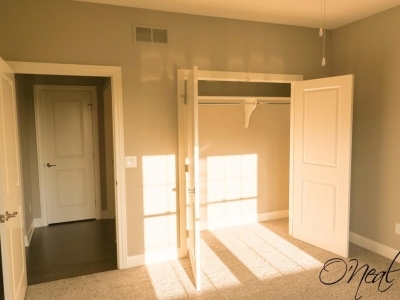 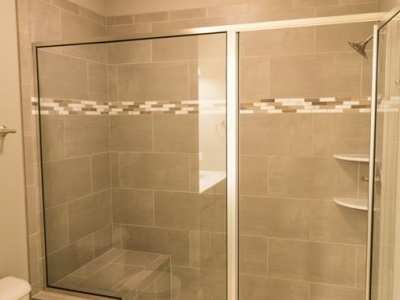 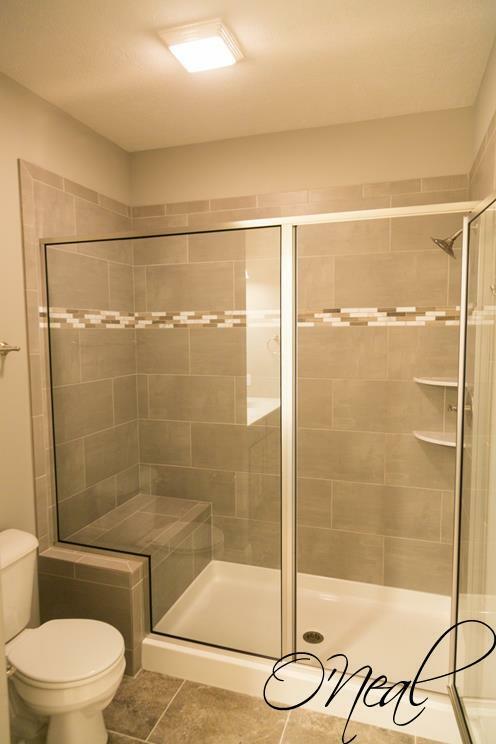 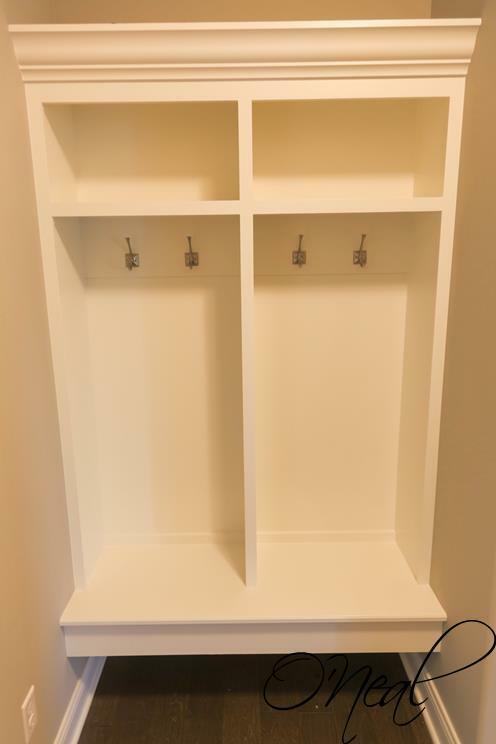 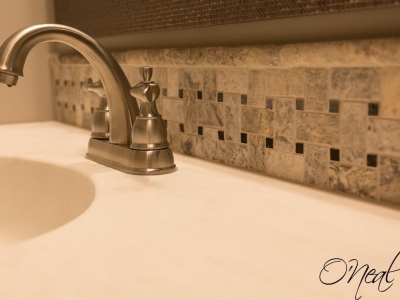 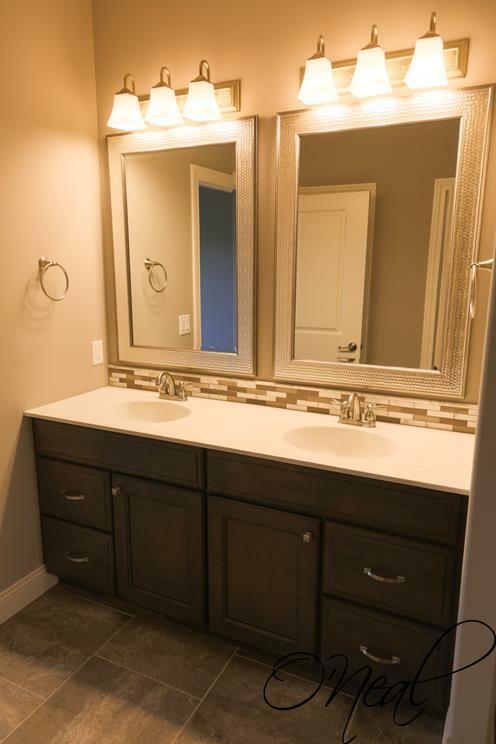 The master retreat features a large walk-in closet, custom tile shower and dual sinks. 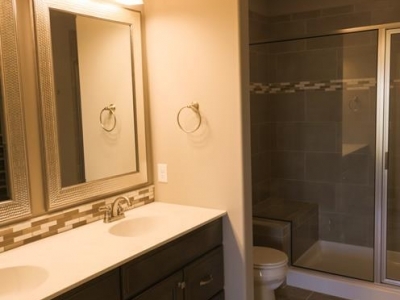 The second bedroom has their own full bath. 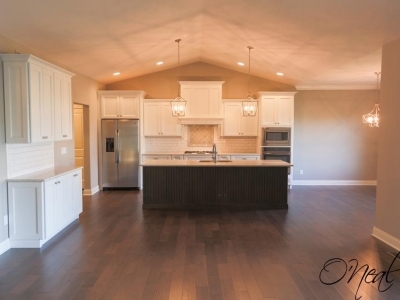 A private dining area is perfect for entertaining guets. 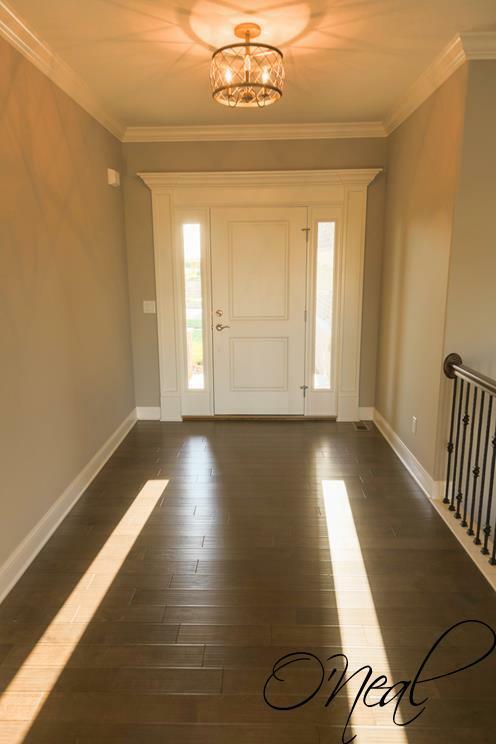 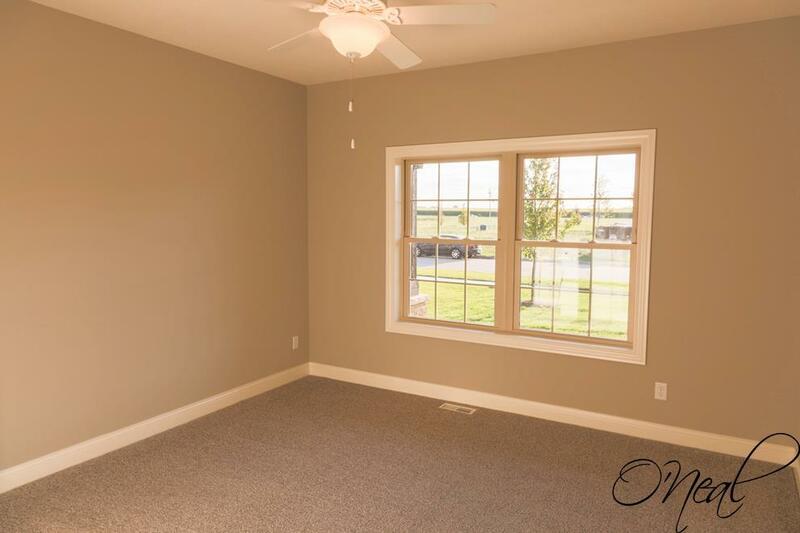 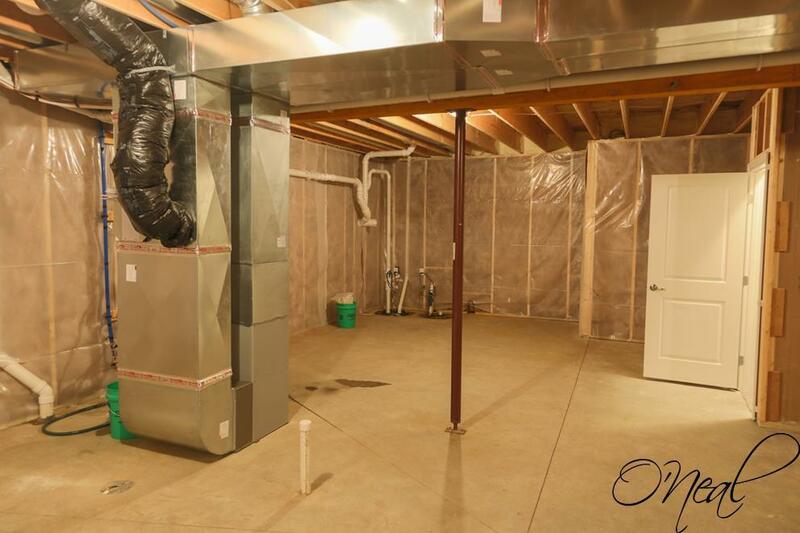 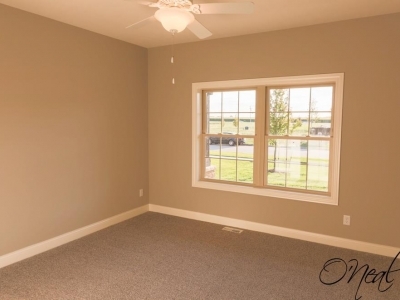 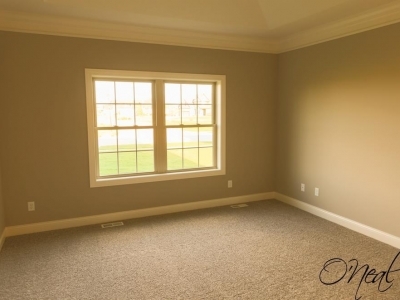 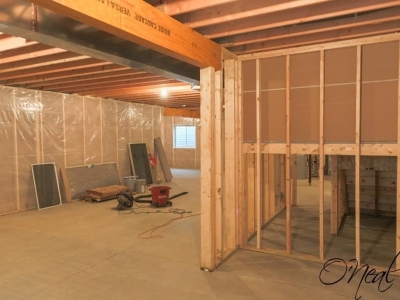 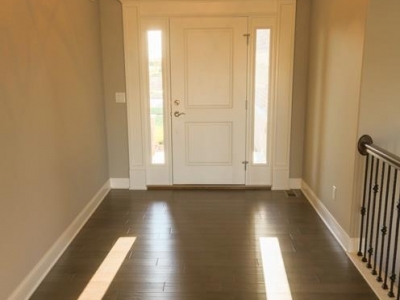 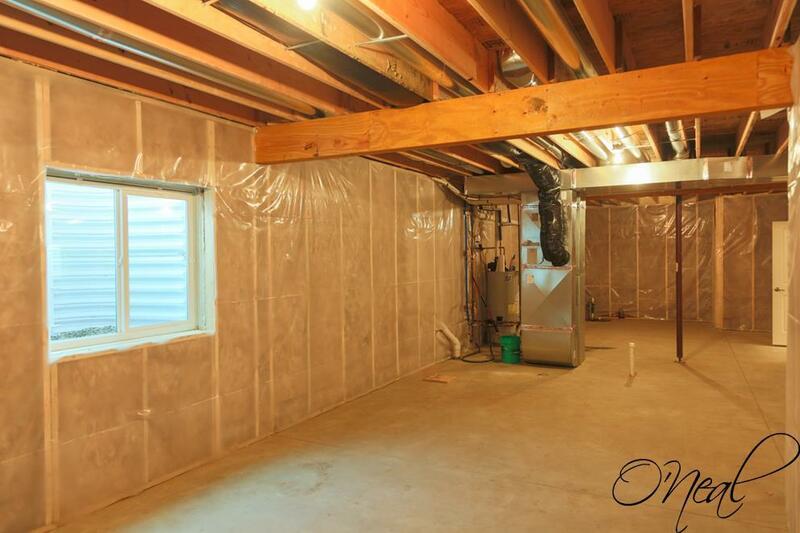 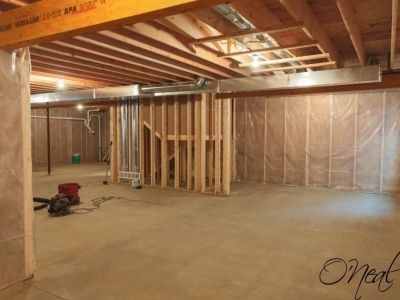 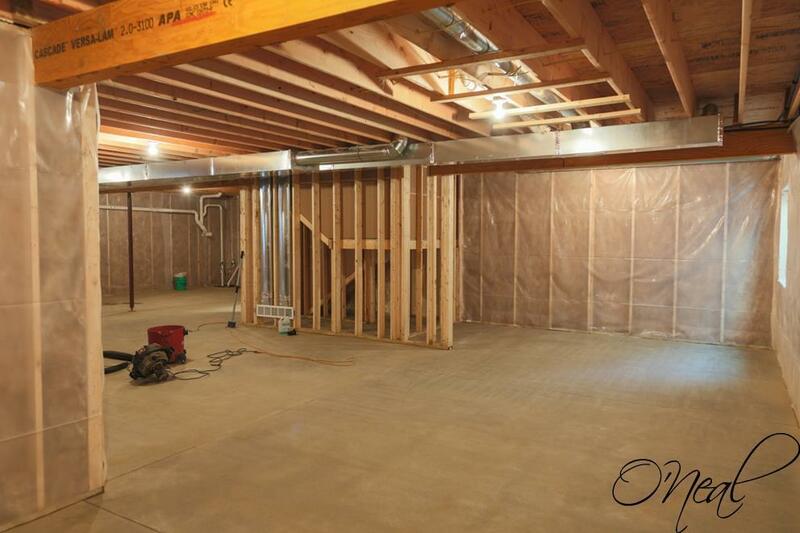 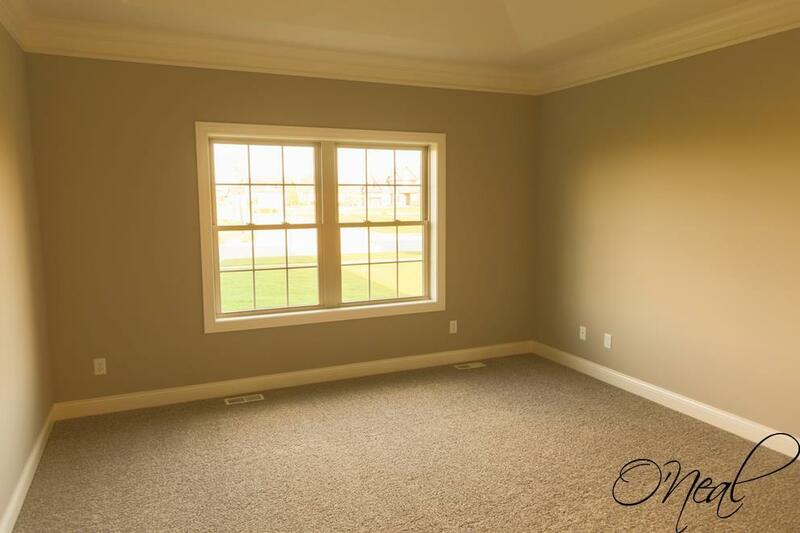 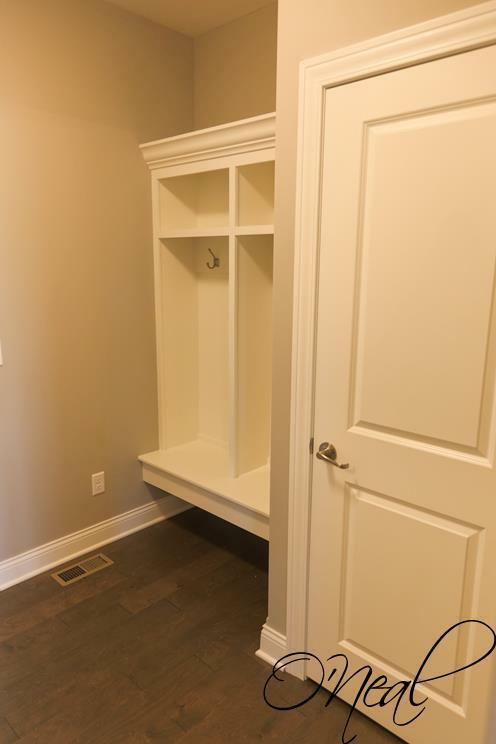 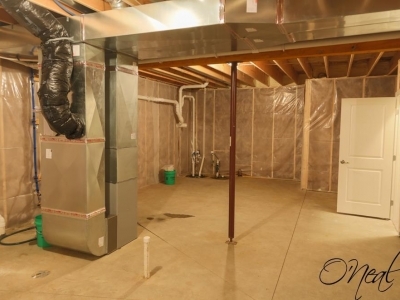 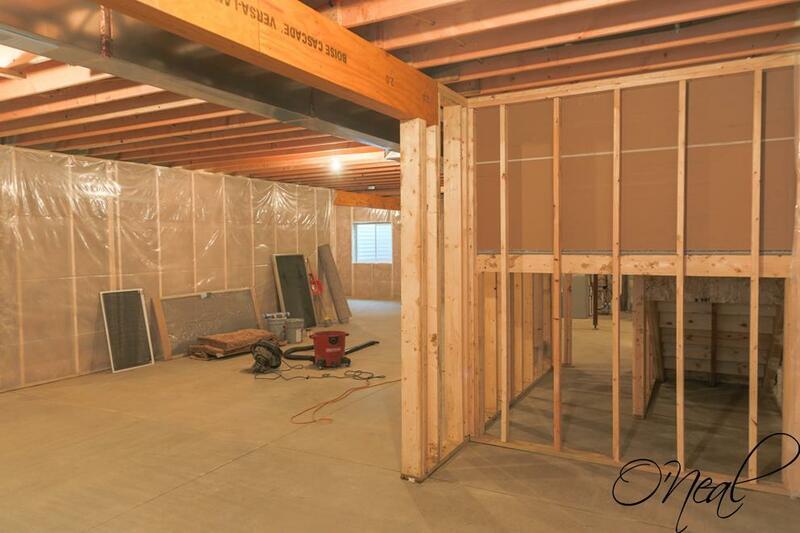 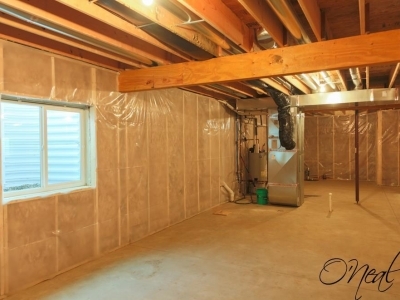 The basement finish provides a large recreation room, two bedrooms with walk in closets, full bath and plenty of room for storage. 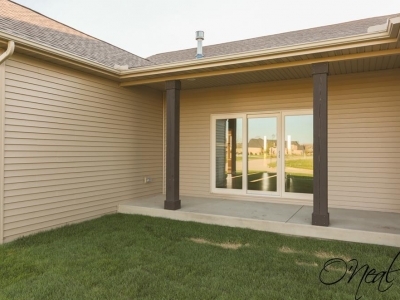 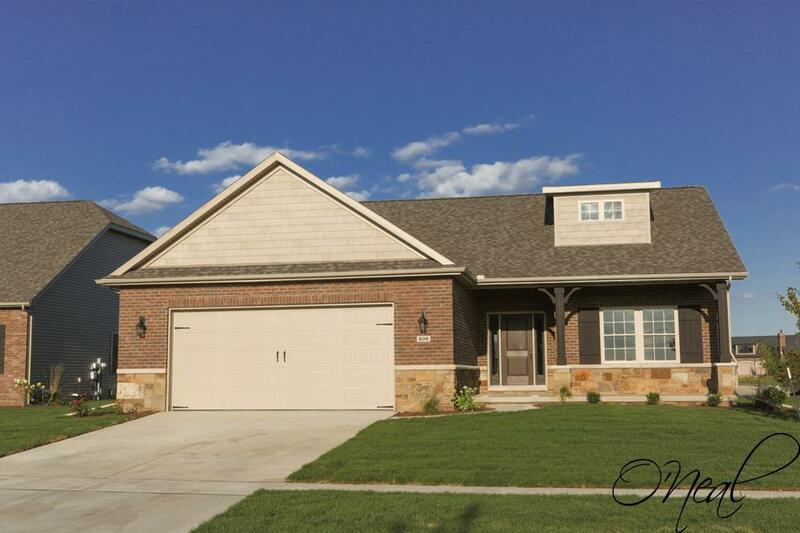 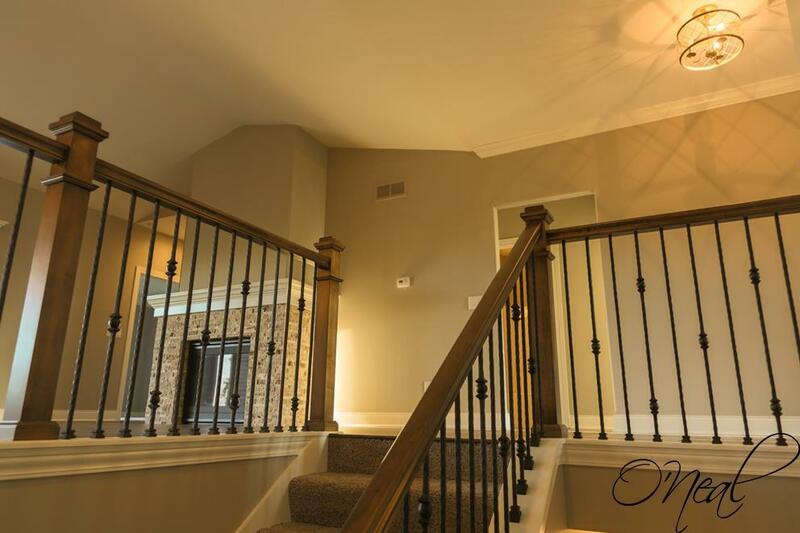 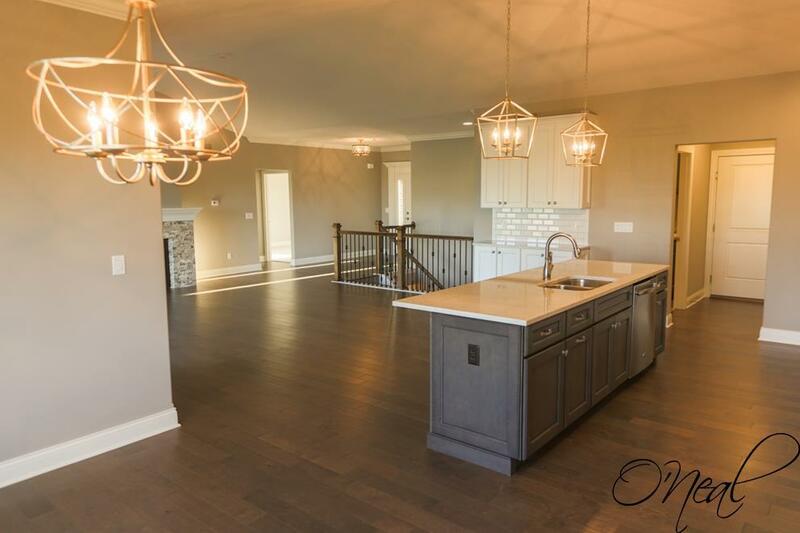 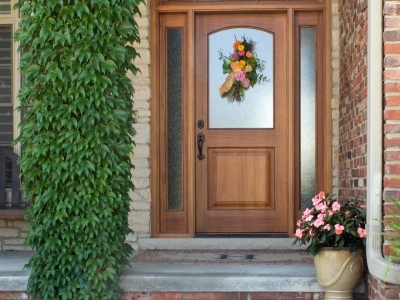 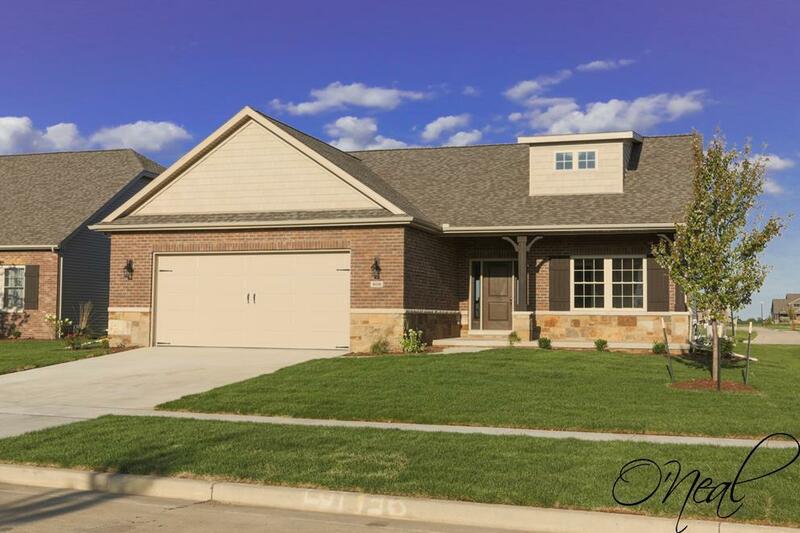 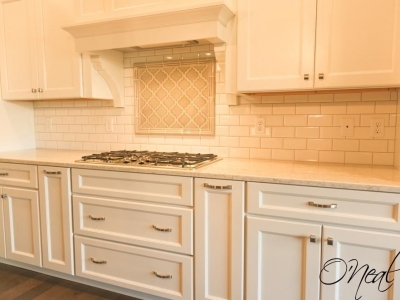 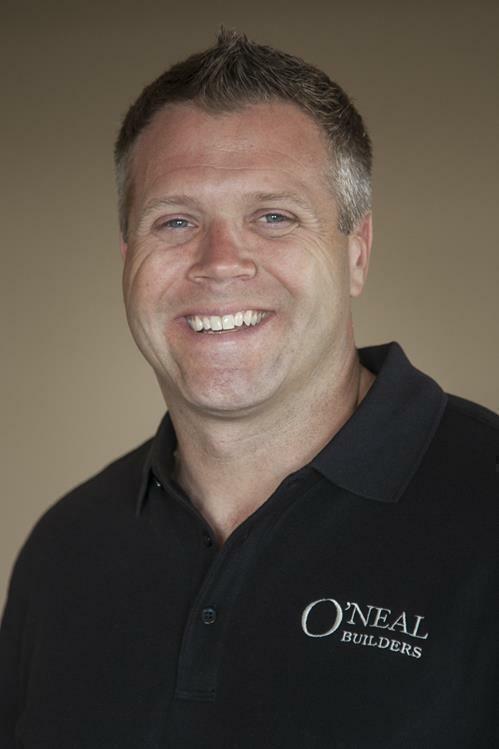 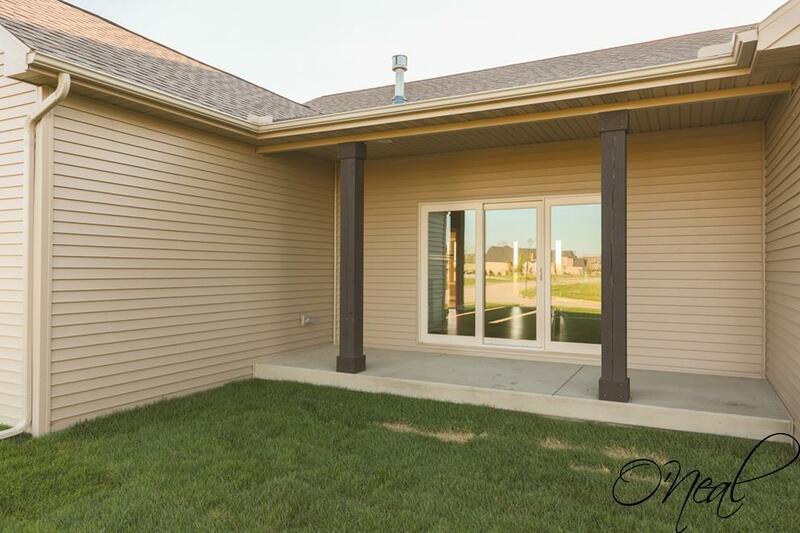 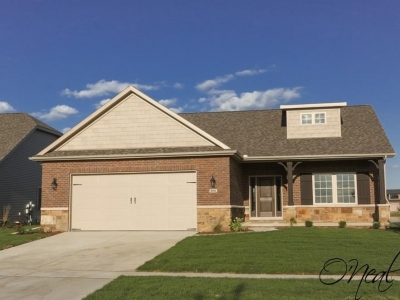 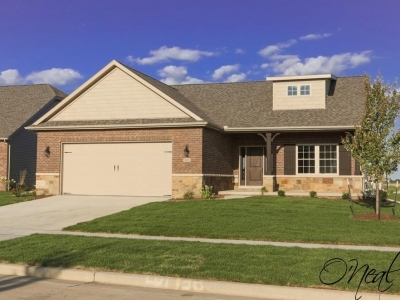 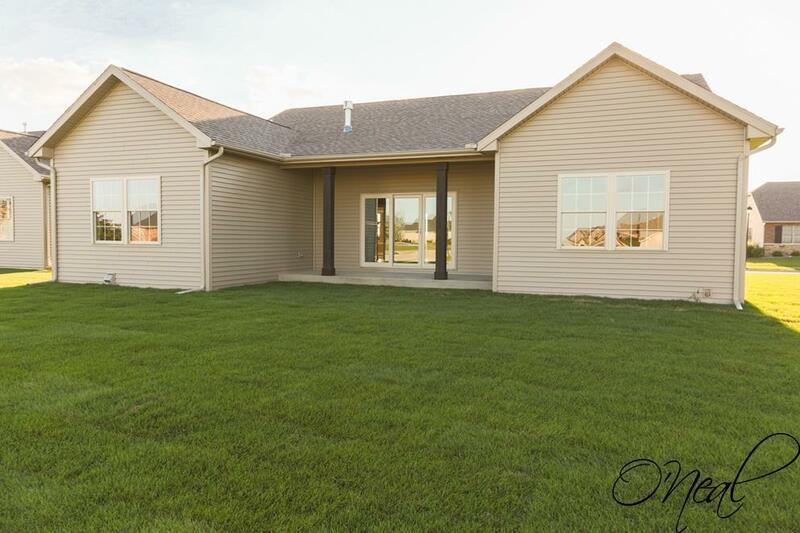 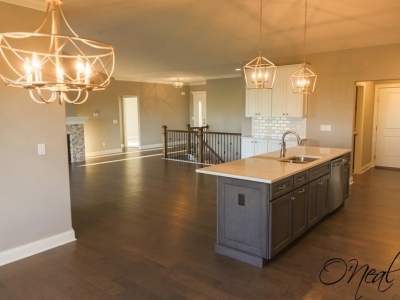 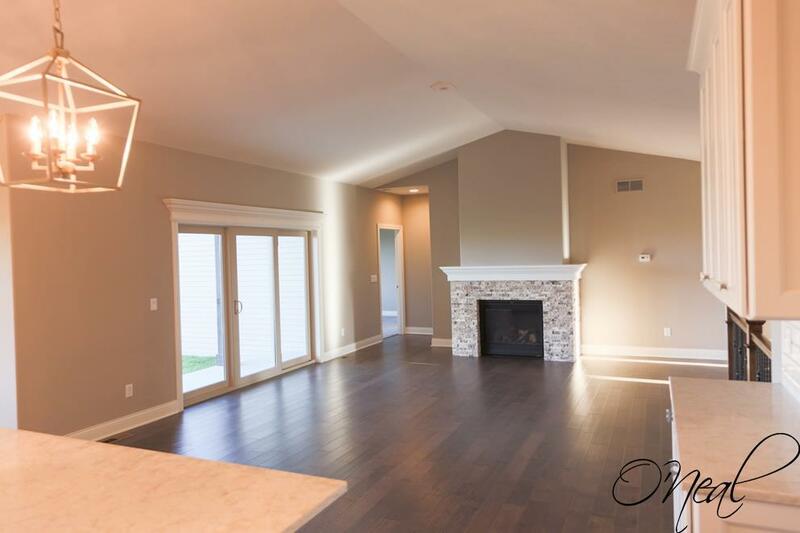 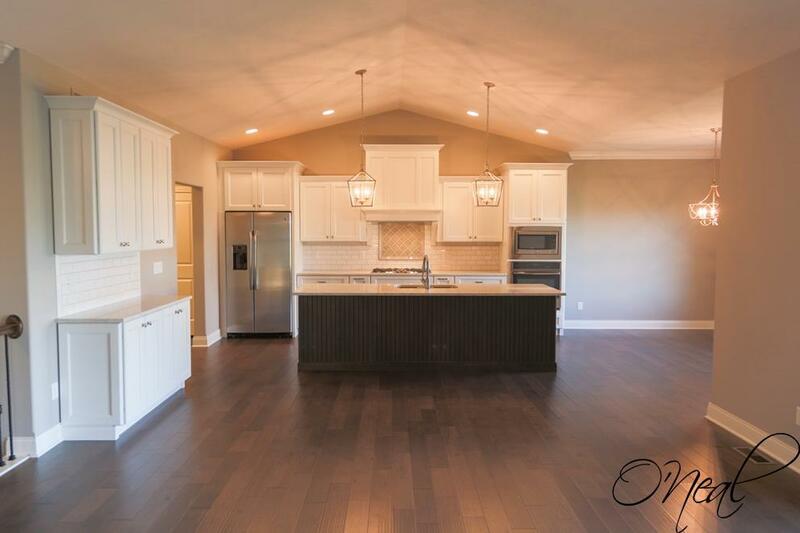 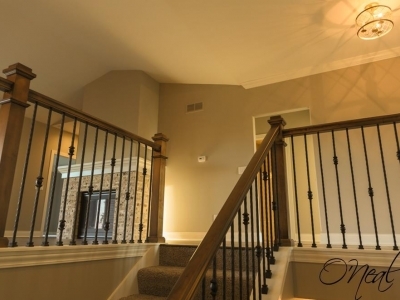 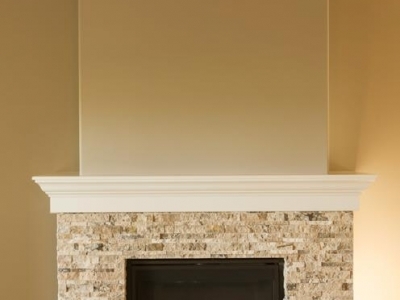 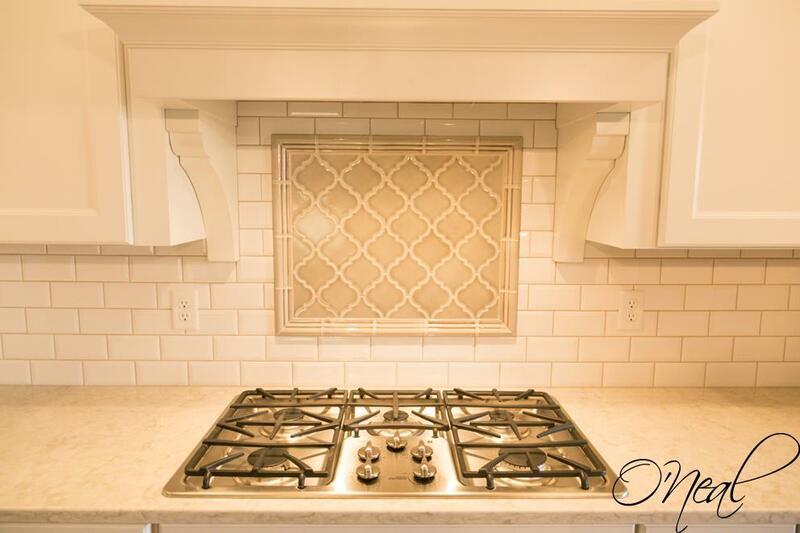 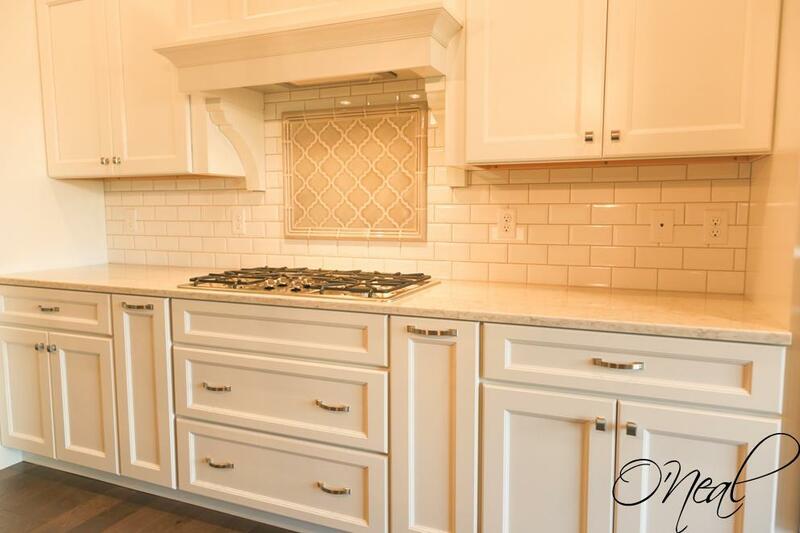 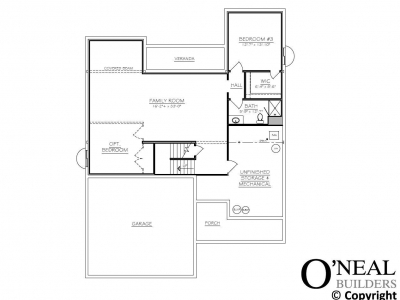 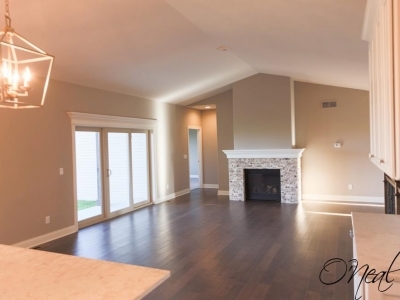 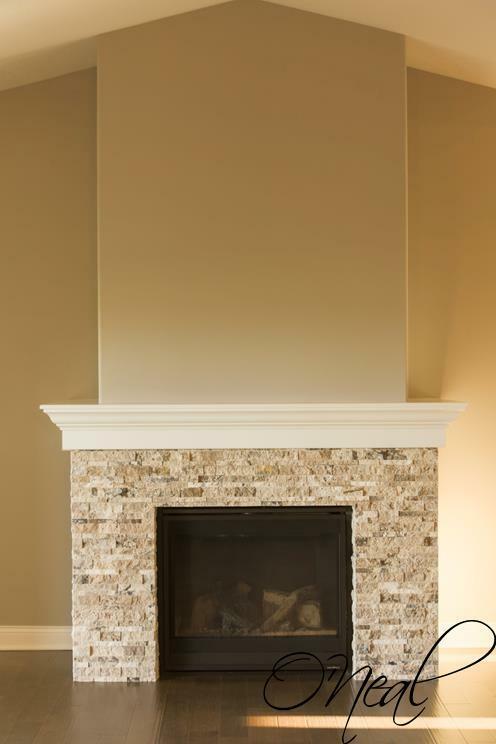 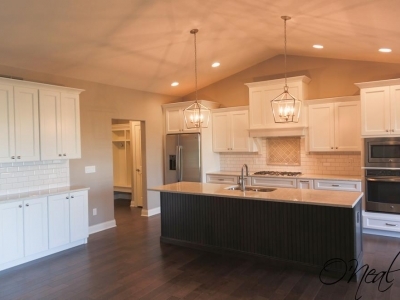 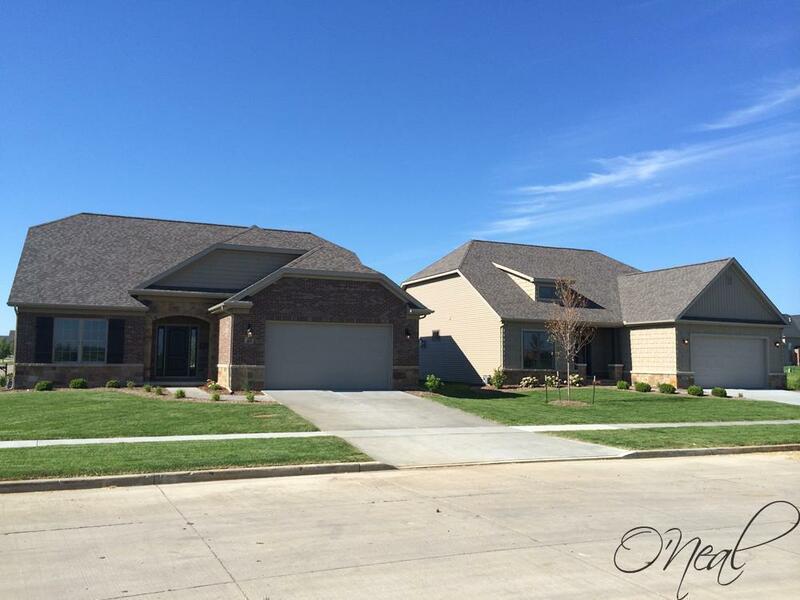 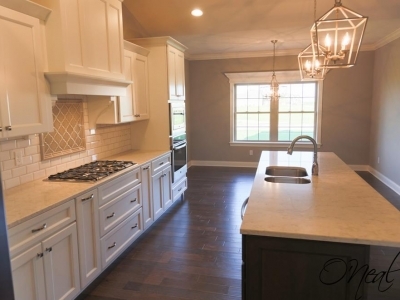 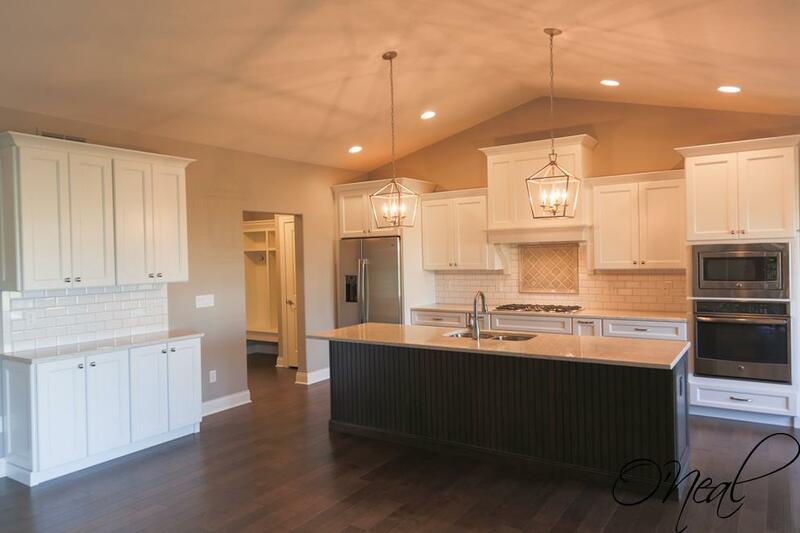 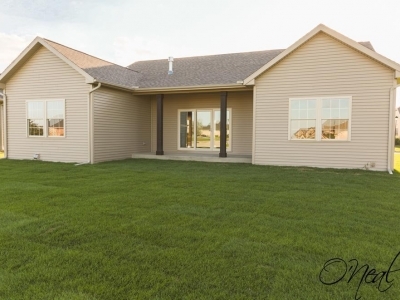 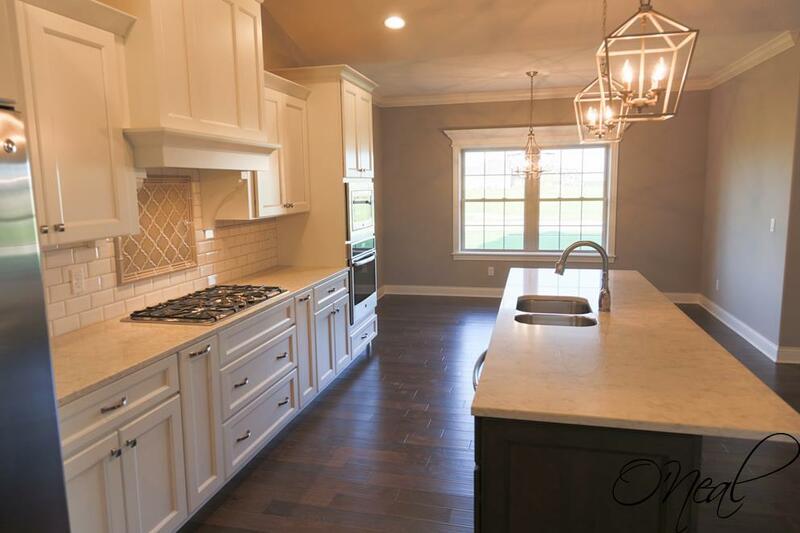 Contact us today to learn more about he features and benefits of this well designed O'Neal Builders home.